Quality Roofing in Grandview, WA. The roof is one of the most important features of your home or business, responsible for protecting the majority of a property’s assets. Why risk the safety of its occupants and valuables? Look to A Quality Roof Now for first-rate roof maintenance, repair, and installation. 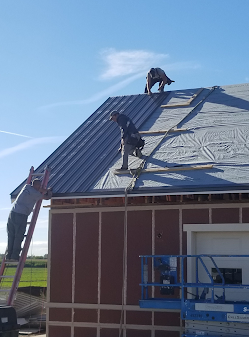 Our licensed and insured crew of roofing contractors in Grandview, WA is available to provide service throughout Benton County and the Yakima Valley. What type of roof is best for your Grandview property? There are several types of residential and commercial roofing systems available, and we install and service them all to meet your needs. Whether you need assistance with minor repairs or large-scale emergency services, an upgrade to your existing commercial roof, or guidance on choosing the right roof for your property, our expert staff is here to help. 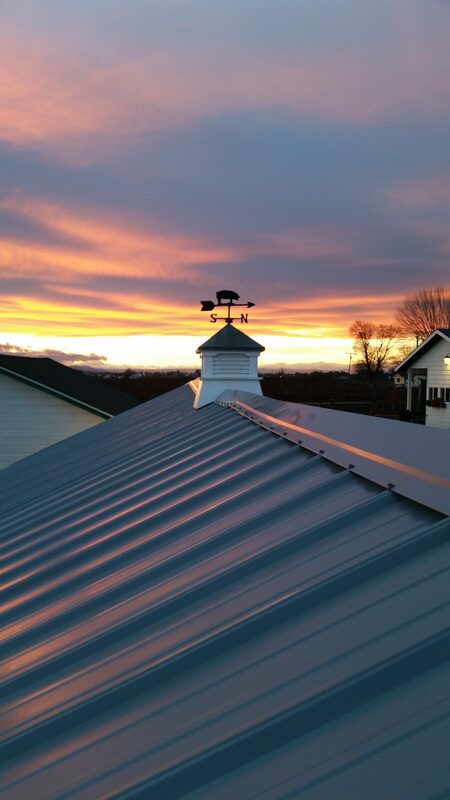 A Quality Roof Now is your comprehensive, full-service roofing company. Learn more about your roofing options before you make a substantial investment to protect your home for years to come. 24/7 emergency repair services and free roof repair estimates for Grandview residents with roof leaks or damage. We can update, repair, and replace the roof on your office building, business, or commercial property with a wide range of re-roofing options. Preventative roof maintenance and inspection to avoid major and costly repairs as well as protect your commercial property investment. 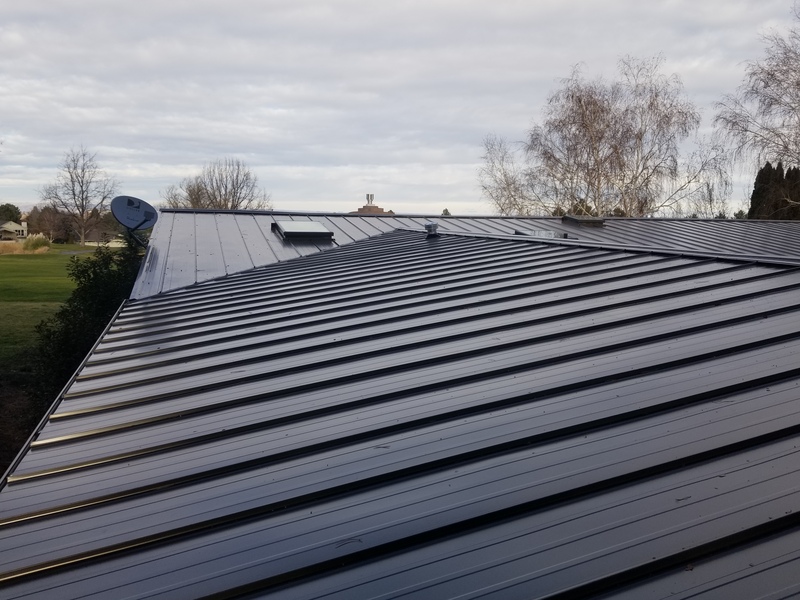 At A Quality Roof Now, we know that deciding to install a new roof is a big commitment, and you want to have confidence in the company you choose to hire for the job. 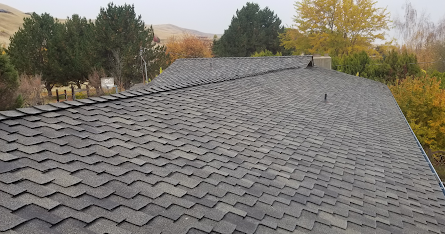 Our roofing experts not only provide maintenance and installation services for state-of-the-art, reliable roofing systems, but we are highly regarded for providing a level of customer service that is unmatched in the Grandview area. With years of roofing experience in the Grandview area, A Quality Roof Now takes great pride in our commitment to providing our clients with high-quality, dependable roofing service. 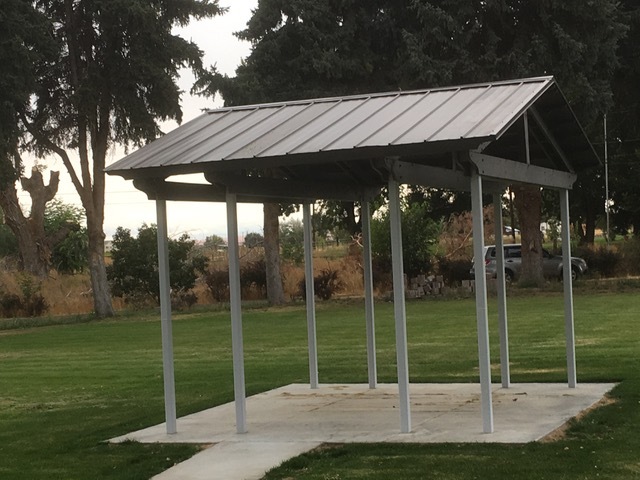 For further inquiries regarding our work, or to learn more about how you can receive an estimate, contact us today at 509-439-1783. Prompt with estimate and service. We had to replace our shake roof with asphalt and couldn’t have asked for better service. They completed the entire job in a day and a half. The price was right, excellent work ethic on the part of the crew and communication with the company was great. Very, very satisfied. The best value for the buck. 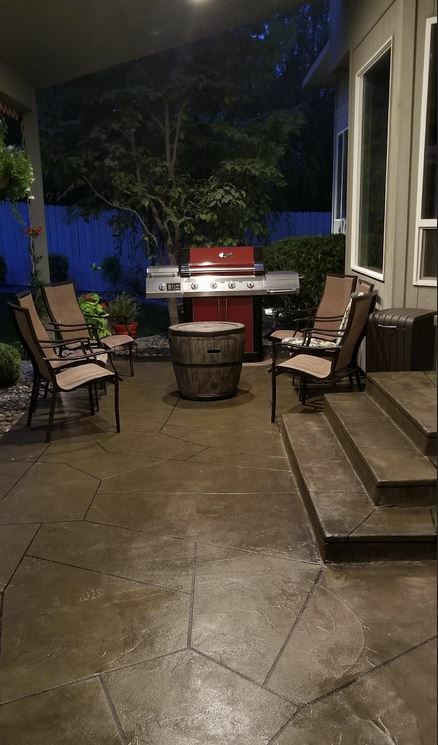 Provided good quality at a fair price – They were here when they said they would be. Troy did the repair to our yard and house after a fire damaged it. He was very prompt on getting to the work and did a great job and would highly recommend him to anyone who needs a contractor. Very efficient and great communication. After talking to quite a few roofing companies, A Quality Roof Now was picked based on their honesty, experience and good price comparison. I was not disappointed with choosing them, as Troy and his team were great! Couldn’t be happier with the finished product. Did the job on time, on budget and safely. Couldn’t be more satisfied with how the roof was presented and how professionally it was installed. To learn more about us, interact with our digital portfolio of past projects, including photos and reviews!